Once a Scout, always a Scout. 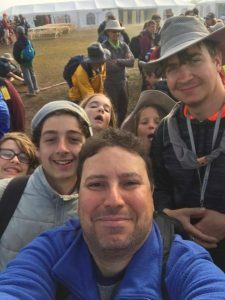 Becoming a Scouter can be a great way to continue your Scouting journey… Or even to start it as an adult. It is not necessary to have previous Scouting experience, or outdoor skills, although they would certainly help. Training is available as you go. Scouting depends on volunteers like you who donate their time and energy working with young people and hope to make a difference in the lives of the youth in the neighbourhood. 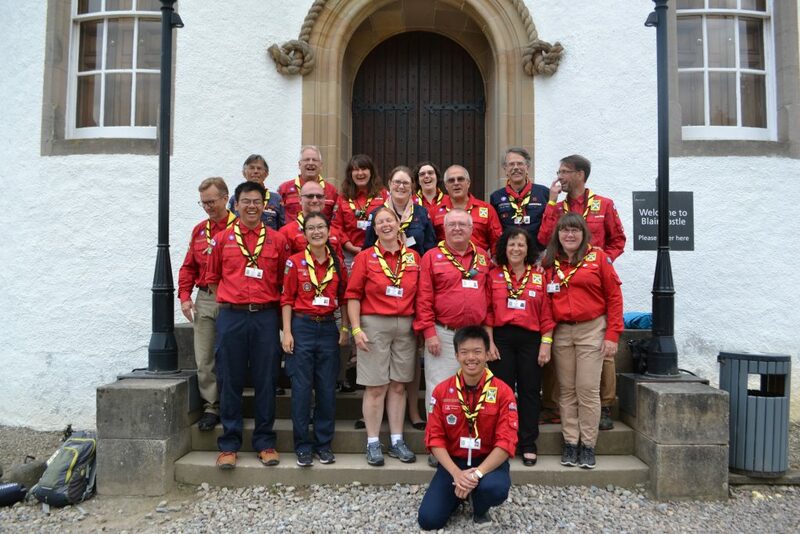 On average, being a Scouter takes 12 to 14 hours per month including planning and holding meetings, a monthly outing, and summer events. Occasional additional time may be required for training. There are a number of steps to becoming a Scouter, including police record checks, interview, references, and training. If you don’t have time for that level of commitment, there are opportunities to help with specific camps, events, or behind-the-scenes work.